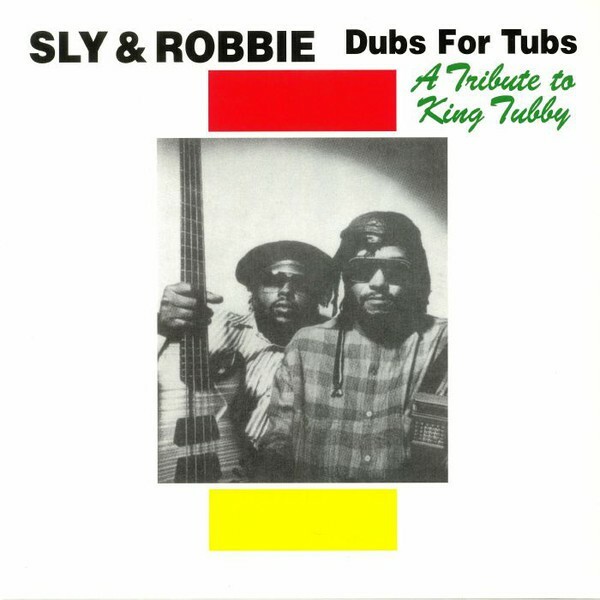 Everyone loves King Tubby, and nobody loved him more so than Sly & Robbie, the killer rhythm section behind many of the best ever reggae recordings. Dubs For Tubs is a suitable tribute to the great dub monarch, with digital versions of many classics presented here. Play it loud on a system with plenty of bass-weight, and raise a glass to King Tubby.